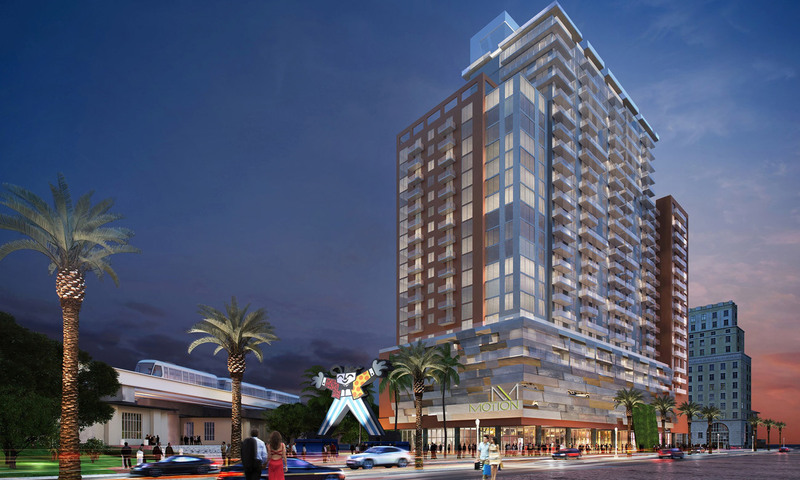 Adler Development, in partnership with 13th Floor Investments, are currently developing a 0.87 acre development site, directly adjacent to the Miami Metrorail Dadeland North Station and Dadeland Station (big-box vertical mall with Target, Sports Authority and Bed Bath & Beyond). Soon to be, a 25-story, 294-unit, 257,670 square foot luxury Class “A” multifamily development with striking views of Biscayne Bay and Downtown Miami. 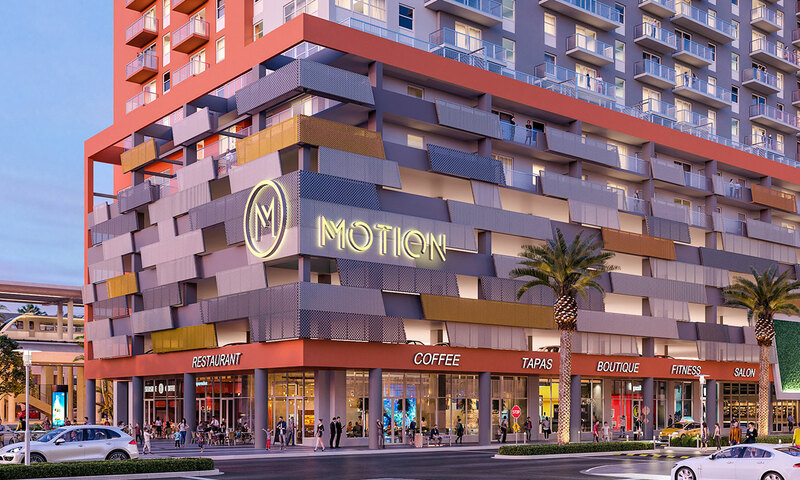 Motion at Dadeland is positioned around the concept of “transit oriented development,” providing residents direct covered access to the Metrorail station. 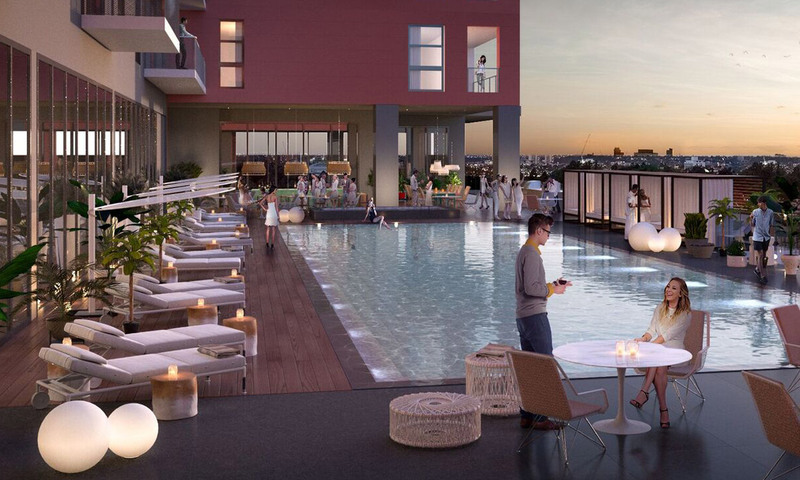 The development will feature ground floor retail (Approx. 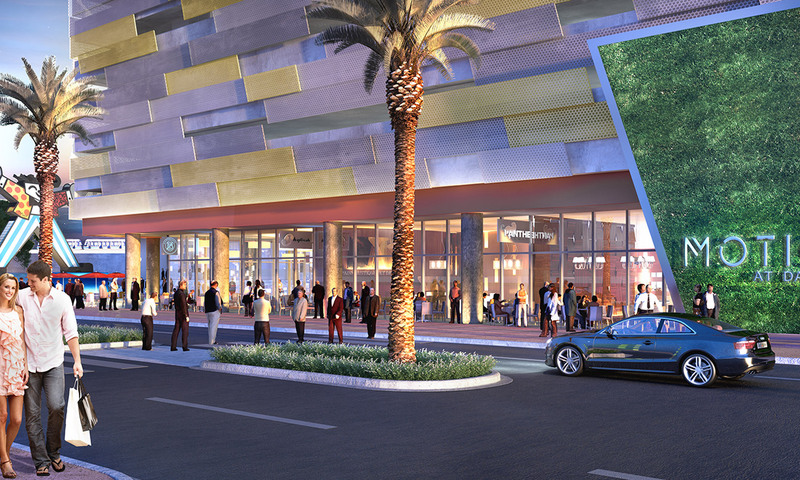 8,346 rentable square feet) and 411 parking spaces.